It is a complete moment of celebration when a child is born in any family. When a child is born in a family, its a special moment for family especially in Hindu society. The concern of your child certainly is a priority of all parents. After the birth of a child Indian families have tradition of naming ceremony when complete kundli of a child is constructed by an informed astrologer. 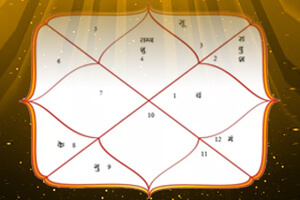 Name giving ceremony is one formal part of Hindu sanskar which is performed to choose a name for new born baby. 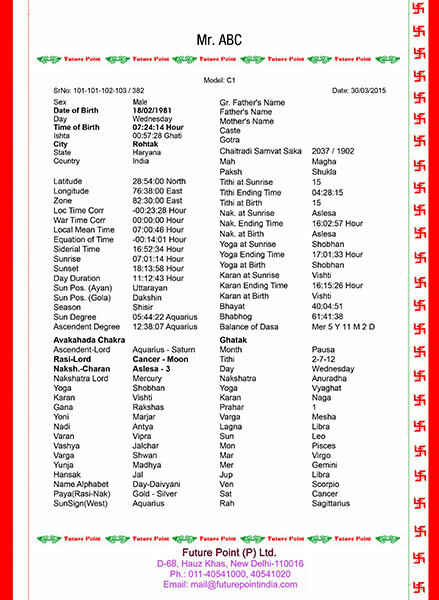 Hindus believe in selecting a name of their child based on his or her nakashatra reading or birth star which is calculated by vedic astrologer. 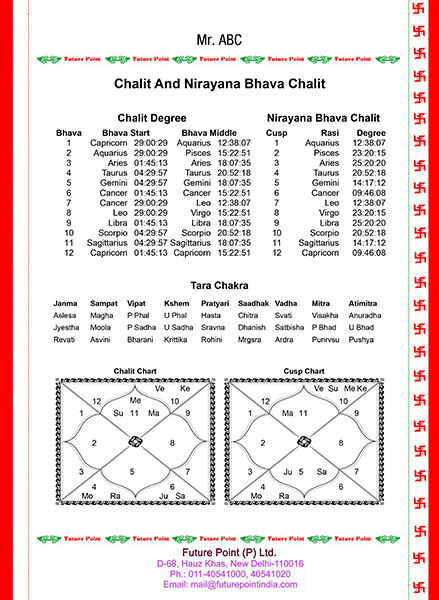 Knowing about the information of janam nakshatra of your child is very important before giving particular name to your child. 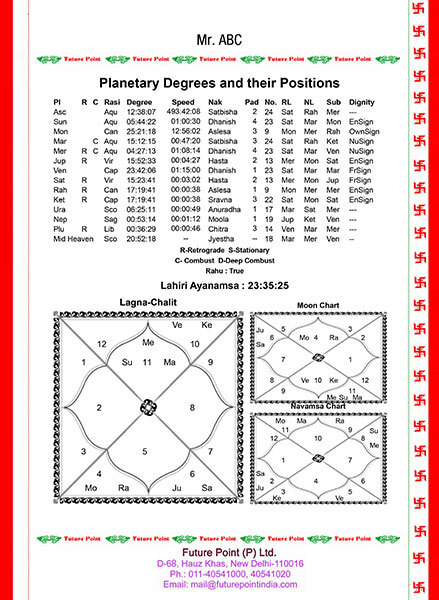 In astrology name is selected nakashtra formed during position of planets at the date and time of the birth. 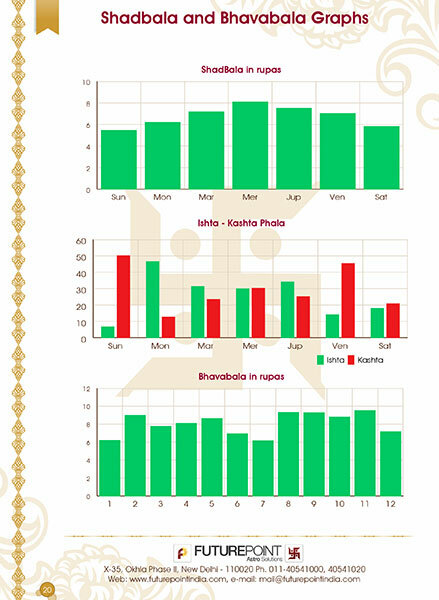 Nakshatra details of your child which is calculated on the basis of birth day, time and place of a child comes handy while arriving at first letter of your babies name. 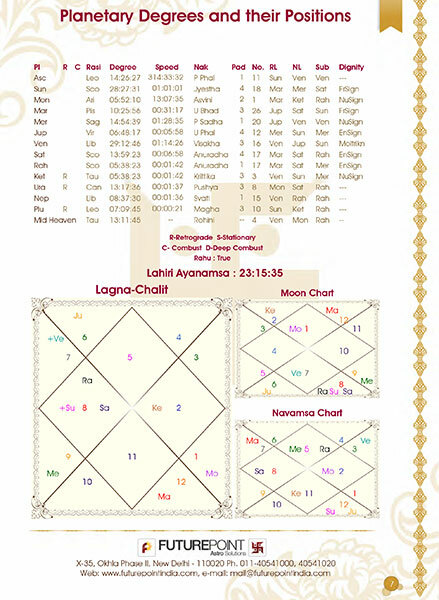 With help of baby horoscope predictions know about the future of your child what is the kind of character he or she is going to overtake? Whether your child will be a peace maker or trouble maker? What kind of psychology your child is going to inculcate? 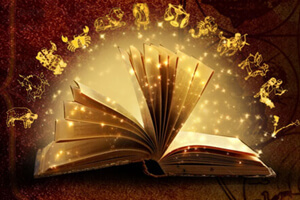 In Baby Horoscope report along with astrological calculations, we also offer you the report of nakshatra reading which is necessary to ensure the detail for an astrologer. 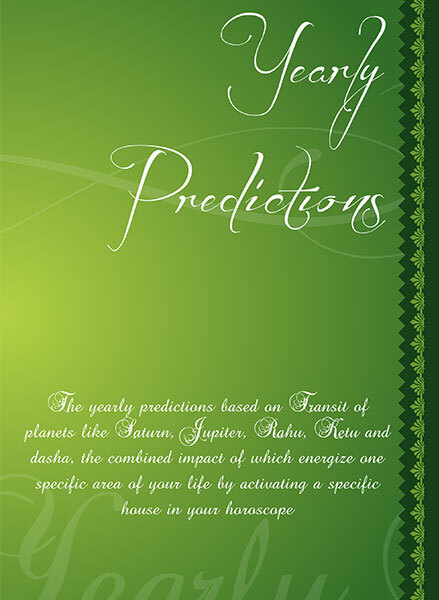 It comes easy for an astrologer to have an idea about the future of the child. The prospect of your child is very important to assure. Why to take any risk while analyzing it? 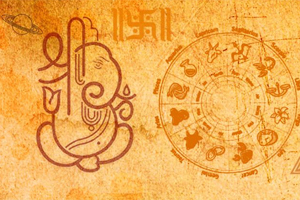 So get in sync with future of your child with out personal Baby Horoscope Report to gain a deeper insight to your babies future with the help of our acclaimed astrologers.